The Endow Kentucky tax credit is available to any Kentucky taxpayer, business or individual, to receive a state tax credit up to 20% of their charitable gift to a permanent endowment at Central Kentucky Community Foundation. The credit is in addition to the normal federal deduction for a charitable gift. 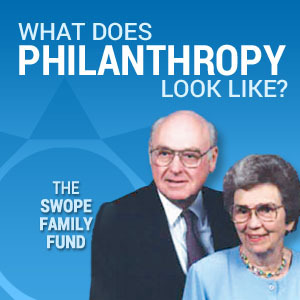 This credit is up to $10,000 per taxpayer per year (20% of a $50,000 charitable gift). Gifts may be made to existing endowment funds or you may start a new fund to support an organization or cause you care about. We also have many ideas for our community. 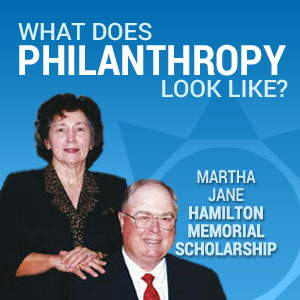 We can help you identify opportunities in the community which can benefit from you generosity. There are only $1 million in credits available statewide annually, so contact us today and we can help you take advantage of this tax savings. 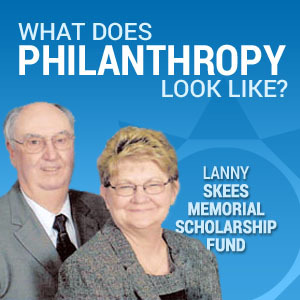 Gifts can be cash, appreciated stock, mutual funds, or similar assets, and must be made to a certified community foundation, such as Central Kentucky Community Foundation. 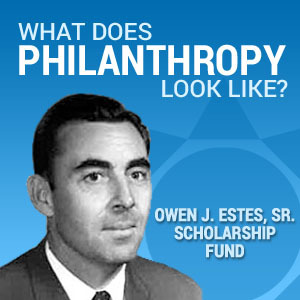 You may give any amount up to $50,000 to an existing endowment. 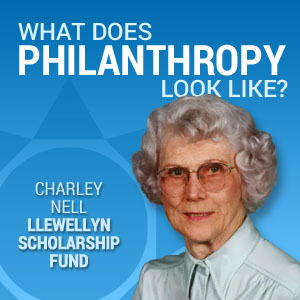 You also have the option to start a new endowment fund. Endow Kentucky Funds must support Kentucky nonprofit organizations and community initiatives. To determine the impact of a tax credit, talk with your financial advisor or accountant. What is the Endow Kentucky process? Before making a gift, Central Kentucky Community Foundation, on behalf of the donor, will file an application with the Kentucky Department of Revenue for preliminary approval of the intended charitable gift. If approved, the Department of Revenue will issue a preliminary approval letter. 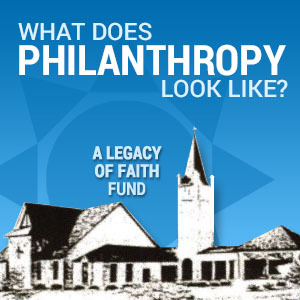 Within 30 days of receiving the preliminary approval letter, the donor must make the endowed gift to Central Kentucky Community Foundation. Within 10 days of making the gift, Central Kentucky Community Foundation will submit proof of the gift to the Department of Revenue and the Department will issue a letter of final approval for the donor to use in preparing their tax return. 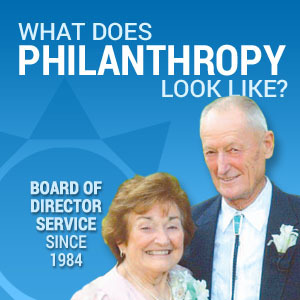 How is Central Kentucky Community Foundation involved in Endow Kentucky? Only certified community foundations are eligible to offer the Endow Kentucky Tax Credit. Central Kentucky Community Foundation has been approved as a qualified community foundation to offer the Endow Kentucky Tax Credit.